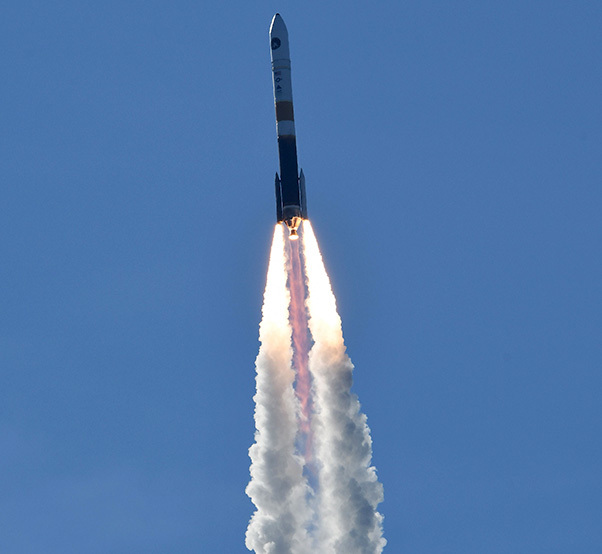 Team Vandenberg successfully launched a United Launch Alliance Delta IV rocket carrying a National Reconnaissance Office payload from Space Launch Complex-6 at Vandenberg Air Force Base, Calif., Jan. 12, at 2:11p.m. PST. A United Launch Alliance Delta IV rocket carrying a National Reconnaissance Office payload was launched successfully from Space Launch Complex-6 at Vandenberg Air Force Base, Calif., at 2:11 p.m., PST, Jan. 12.